Mario. We have all known him and loved him for years, if not decades. It’s a name that stands out in history; both gaming and non-gaming alike. But how well do you really know him? Unlike most others, we are gonna tell you the untold story. The story of Mario before he was Super Mario. The story of Mario when he was just an assortment of pixels. Go Jumpman……. er, I mean Mario!!! Who you calling a plumber? No matter how different the gaming industry seems to be from other commercial industries, at the end of the day, it’s just another business. And hence, numbers matter. 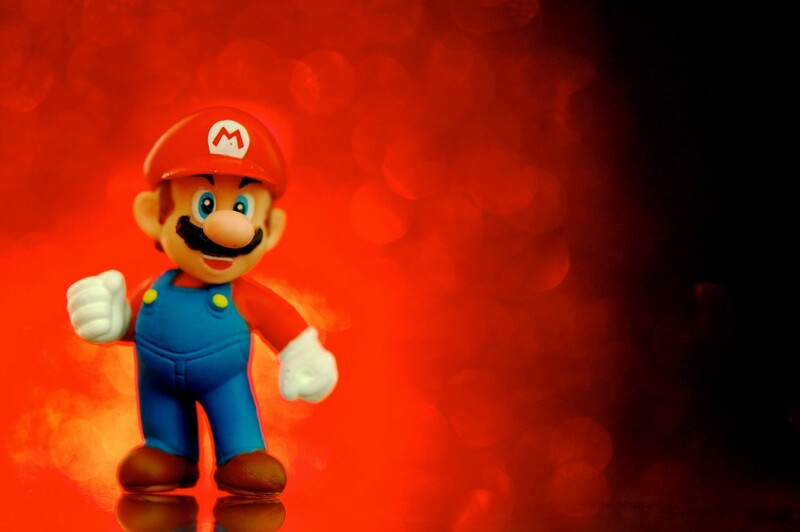 According to Super Mario, a book by Jeff Ryan, there are around 240 million Super Mario games out there. The original Super Mario Bros. has more than forty million copies in print, not including releases on other platforms or rip-offs. Also, according to the book, the ballpark figure of Nintendo’s Mario’s sale is 12 billion dollars. If each one of Mario’s gold coins was worth a million dollars, to collect that much money he would have to knock his head on a coin block for almost three and a half hours. 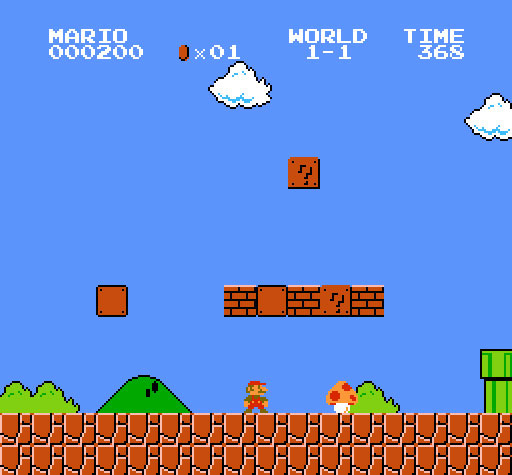 Most gamers might know this but for those who don’t; the first game that Mario starred in wasn’t Super Mario. Yeah. Mario first debuted in the very popular arcade game Donkey Kong created by Shigeru Miyamoto and it was a huge hit. But no one expected that this pixelated, gorilla-fighting hero would go on to become a never dying legacy. Donkey Kong wasn’t developed as a separate game but rather as a conversion kit. In the days of arcade games, conversion kits were like modern day DLC’s. When a particular arcade game got old, the developers created conversion kits, that is, small games that had the same basic programming as the original games. Then they would replace the original chips with these conversion chips; it saved money as the whole cabinet didn’t need replacing, only a chip replacement would do. Around 1980’s Nintendo had shipped 3000 units of Radar Scope, a new space shooting game, to America. It wasn’t a success; only 1000 of the 3000 units were sold. Hence Minoru ‘Mino’ Arakawa, head of Nintendo America, ordered a conversion kit for the remaining 2000 cabinets and this was when Miyamoto came up with Donkey Kong. Donkey Kong hit the US shores and it sold like hot cookies. 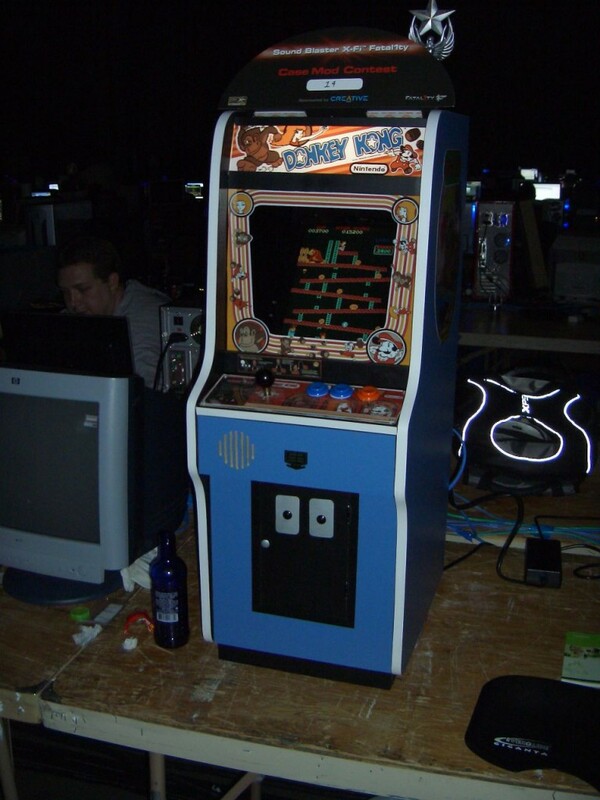 At one time, there were sixty thousand Donkey Kong cabinets in simultaneous use worldwide. That’s a big number considering that the gaming industry had just started out. When Arakawa had ordered the conversion kits for Space Invaders, Yamauchi, the head of Nintendo, had to find someone for this rush job; all his other employees were busy with other projects. So he announced an internal competition for conversion ideas. He received several ideas from a staff artist with no previous game experience. But Yamauchi had a gut feeling that this kid was the one; and surprisingly, his gut was right. The staff artist was Shigeru Miyamoto, then twenty nine. He designed Donkey Kong without any previous experience in developing games and then went on to father the greatest persona of all time, Mario. Destiny? More like natural talent. Fun Fact: It might be a surprise to many, but this legend took five years to get his four year engineering degree. That’s definitely encouraging to hear. When Arakawa ordered the conversion kit, Yamauchi wanted it to be based on the cartoon Popeye. But he soon found out that it would take them years to get copyrights for Popeye. Hence, the Popeye idea was dropped. But that didn’t stop Miyamoto. 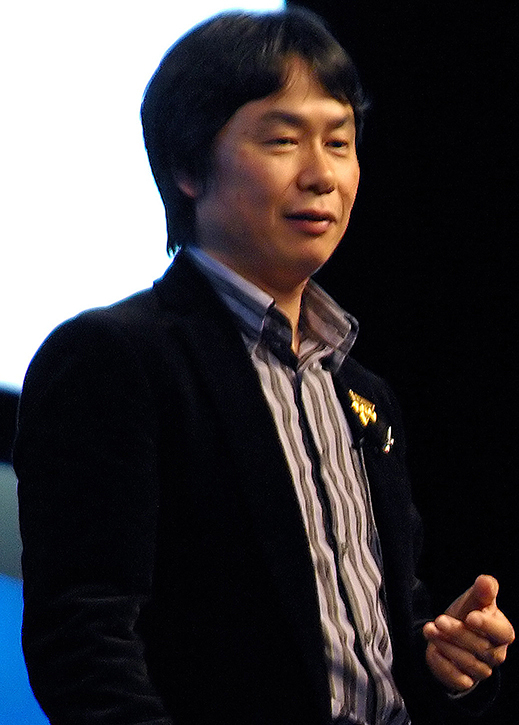 Miyamoto was attracted more to the story than to the characters or the settings. The idea of the good guy saving the lovely lady from the bad guy appealed to him. So what if he couldn’t get Popeye? He would have his own good guy; Mario (then called as Jumpman) who would have to fight a gorilla (Donkey Kong) to save the lovely lady. The game was named Donkey Kong. So, the first ever Mario game was inspired from Popeye. Imagine if Nintendo had gotten the rights to Popeye? We might have had Super Popeye games where spinach would come out of blocks! Ugh, who even likes spinach? The 2000 cabinets of Space Invaders that were waiting for the conversion kits were stored in a warehouse and the financial situation of Nintendo America was so bad that they couldn’t even pay the rent for the warehouse on time. Now, when Arakawa had received the Donkey Kong kits, he wanted to rename the characters. He got permission only to change Jumpman’s name. When Arakawa sat down with his team to discuss some good names, the owner of the warehouse stormed in demanding the rent. Oh and his name? Mario Segale. Arakawa felt that the landlord, with his moustaches and puffed up face, resembled Jumpman. Hence Jumpman’s name was changed to Mario. Imagine if Mario Segale hadn’t barged in that day? We would be having been playing as Jumpman. That would not have been cool. Mario was originally a carpenter by profession. You can see him moving around in construction sites in the Donkey Kong games which led to this conclusion. When Miyamoto started developing Mario Bros. the first real Mario Game ever, a friend came up to him and said that Mario looked more like a plumber, with his overalls. Hence all Mario games have had sewer pipes in them since then with Mario fighting weird crabs coming out of the pipes. Completely normal, right? We have all played Mario and we have all hailed him as our best childhood friend. But how well did we know him? How well did you know him? Ever wondered what his first name was? Mario’s first name is Mario. Yea, you heard me right. So his full name would be Mario Mario and his brother, Luigi’s full name would be Mario Luigi. 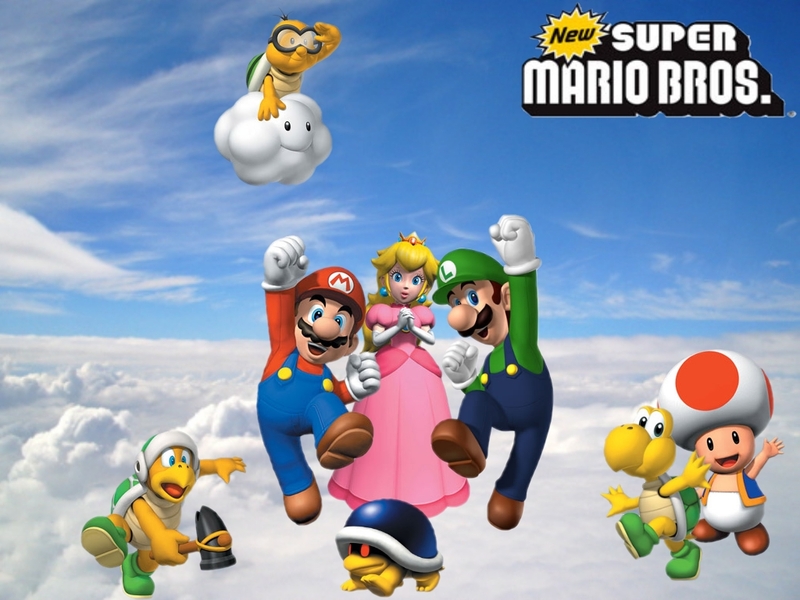 This explains the naming of the games; Mario Bros. Super Mario Bros. All these names meant that Mario was the family name. Weird, huh? 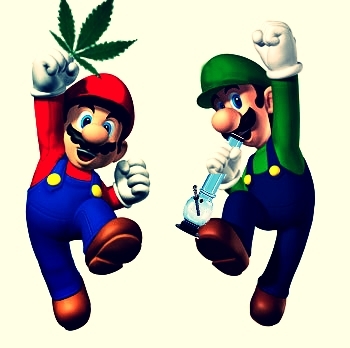 The fact that Mario became who is today from such grounded ideas makes us want to like him even more. The chubby plumber with the ridiculous moustache stole our hearts and is gonna live forever as man’s best digital friend. This article wouldn’t have been possible if we hadn’t banged our heads against Jeff Ryan’s “Super Mario: How Nintendo conquered America.” We thank him for such an amazing book and recommend it to every crazy Mario fan out there. Liked this article? Then you will love the next one! Check out ‘8 reasons why we love the Assassin’s Creed franchise’ here!! !